Race into Space – Retro game! 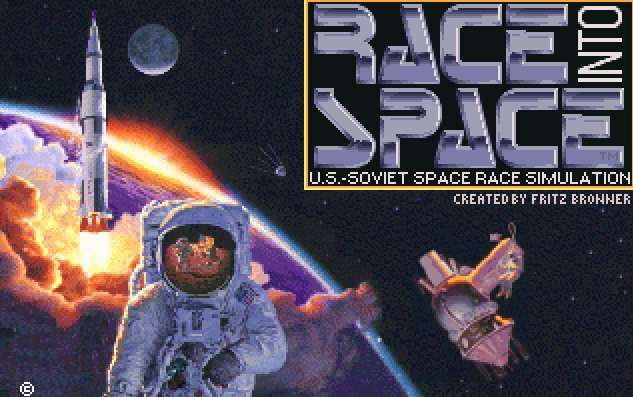 I was reading today and had one of those remember that game moments, so I hit Google for a search of Race Into Space. I played this one for hours! I had the CD version, so that would make my experienced dated to mid-1990s. Of course I could have found the game online, installed it in a DOS VM, and played, but I am too lazy. However, I found that it had been open sourced and was available on Linux. The freeware version website is here. and the Github page is here. I might be too lazy to install it in a VM, but not so lazy that I would not compile it and give it a try. Of course that does not include the final make install. 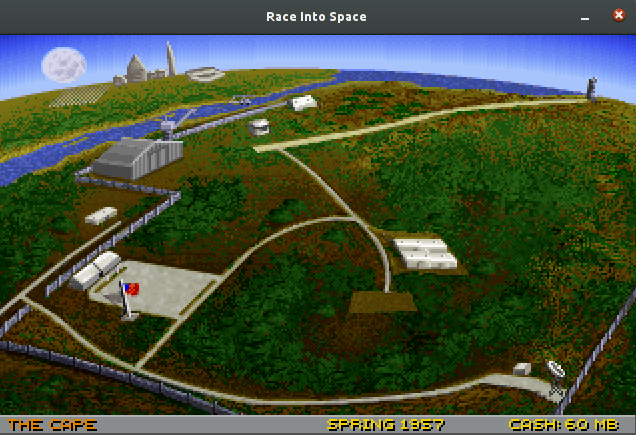 After that, a simple raceintospace in a terminal and I was off to waste some time just like it was 1995. The manual is located here. 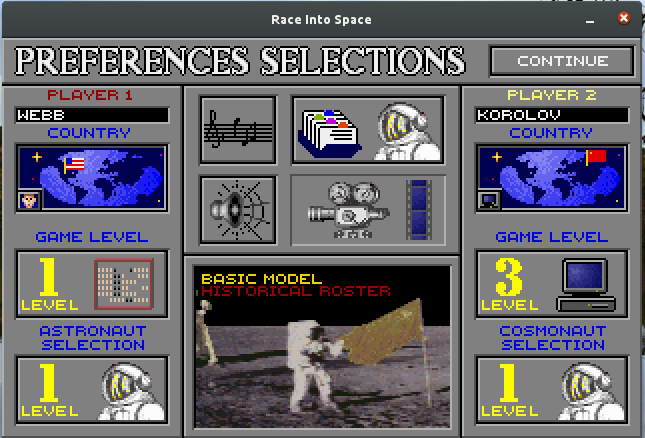 This entry was posted in game, Linux and tagged game, linux, race into space on July 2, 2015 by mgreene.